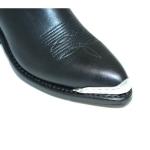 Boot Tips, Toe Tips, Toe Caps, Heel Rands and Heel Guards for western cowboy boots, western cowgirl boots and motorcycle boots are available in a variety styles and unique designs. 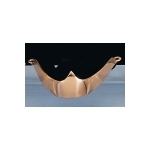 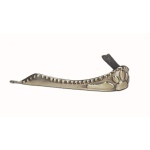 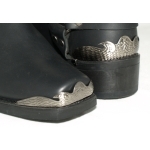 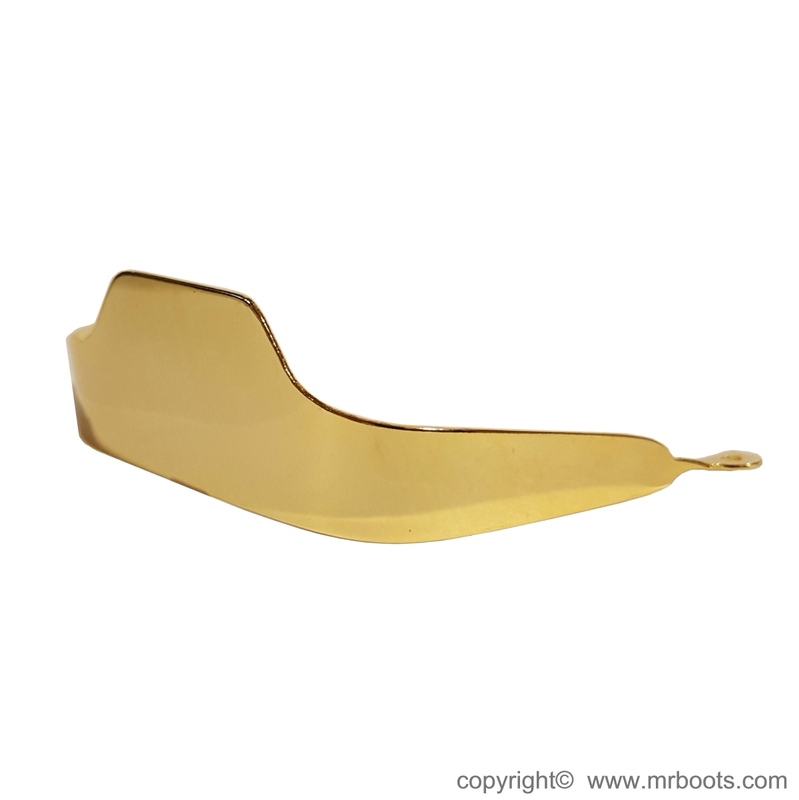 Now over 90 Styles of Boot Tips and 50 Styles of Boot Heel Guards available. 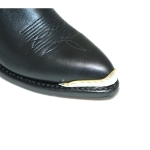 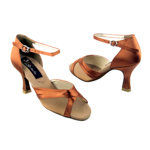 We have boot tips for pointed toe boots, medium round toe boots, round toe boots and square toe boots. 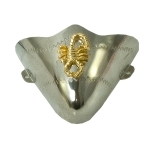 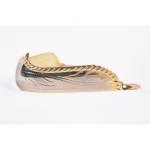 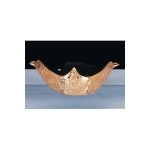 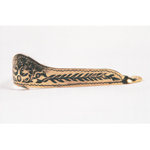 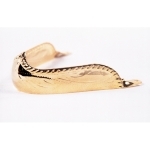 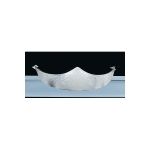 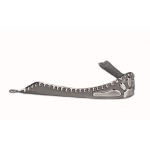 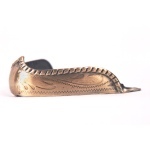 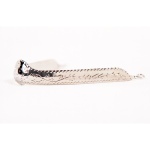 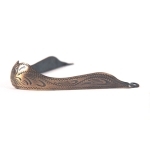 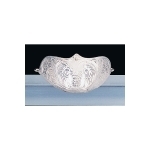 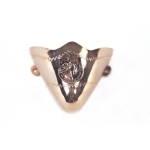 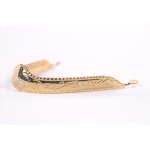 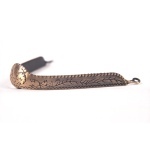 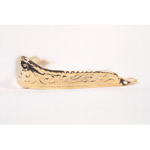 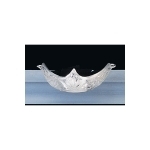 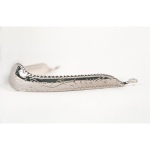 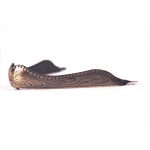 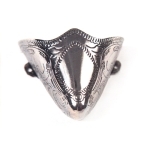 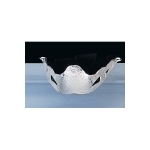 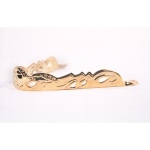 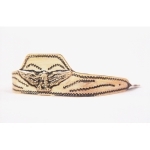 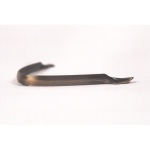 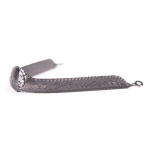 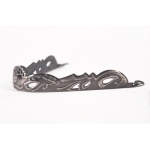 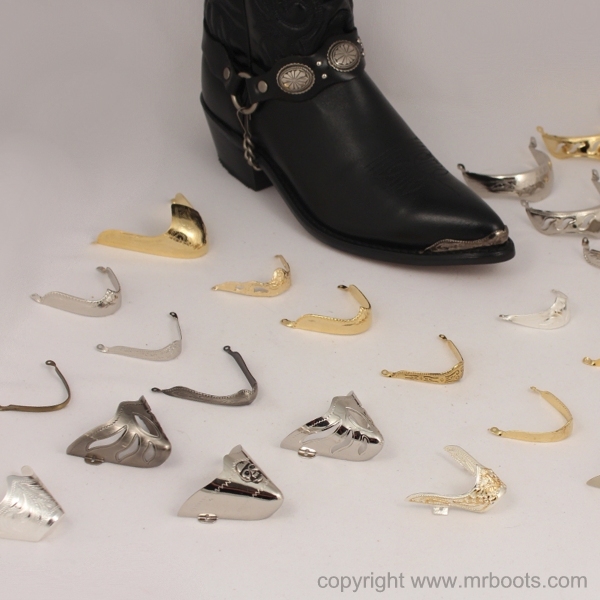 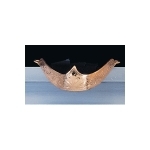 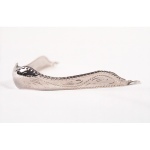 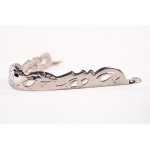 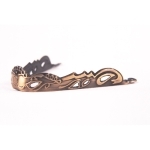 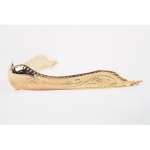 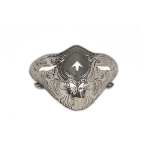 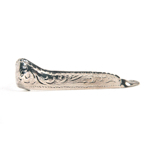 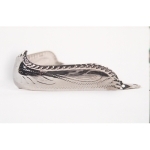 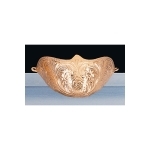 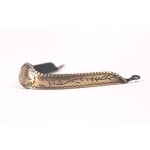 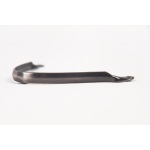 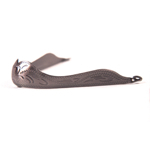 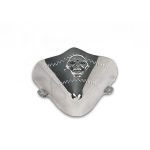 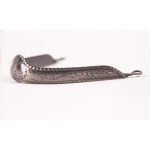 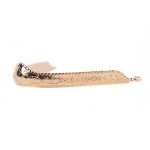 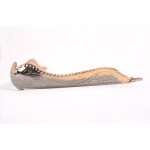 We have boots tips available in silver plated, gold plated, nickel plated, brass plated, antique silver plated, antique gold plated, antiqued brass plated and pewter plated. 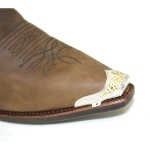 Add some style to your cowboy boots or cowgirl boots. 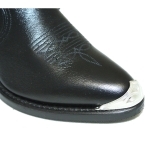 Most boot tips also have matching boot heel guards available. 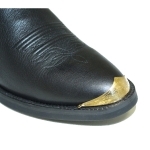 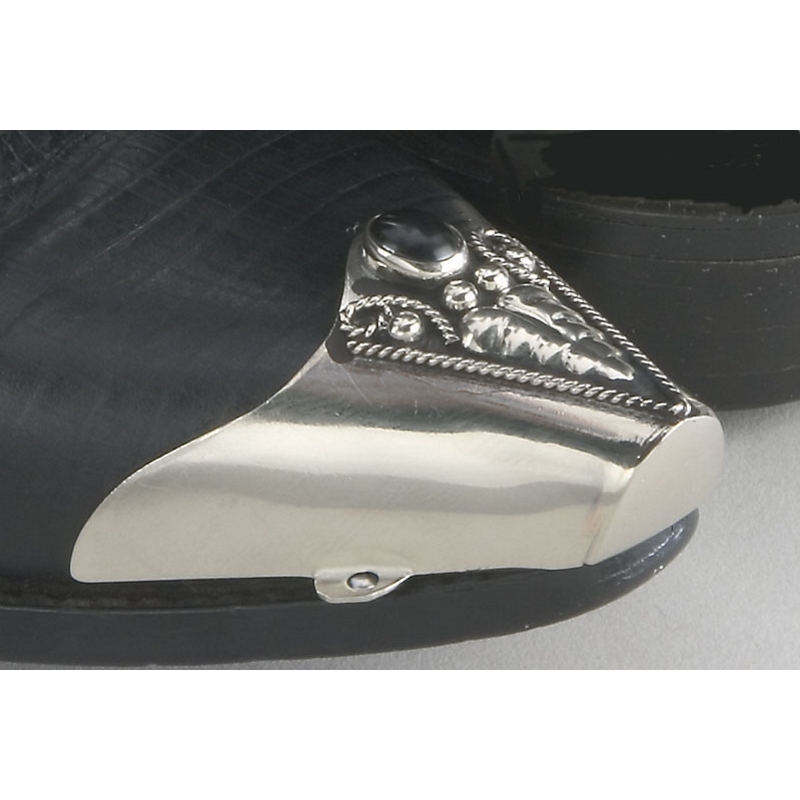 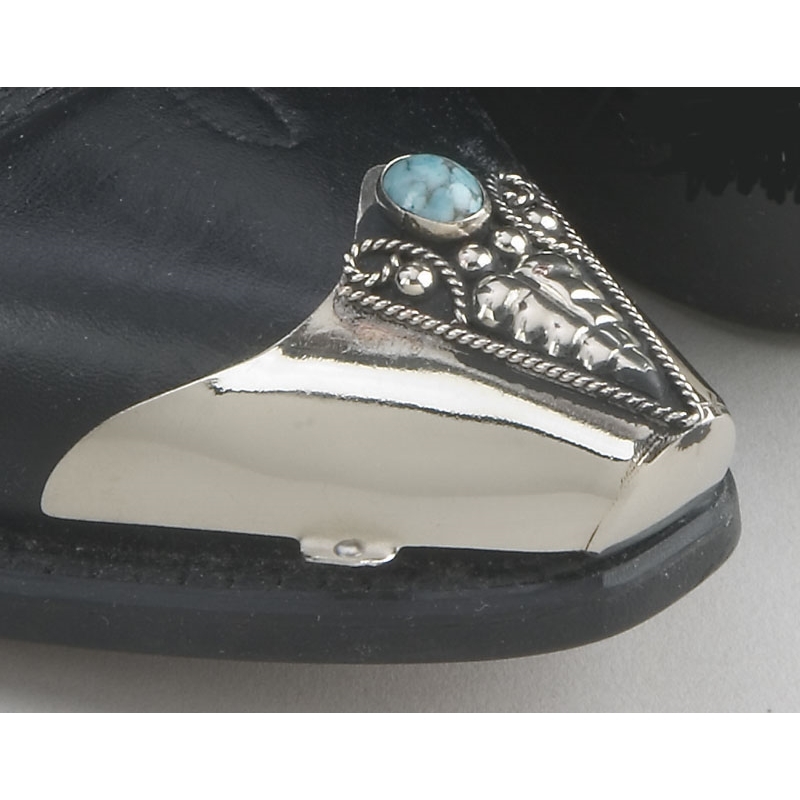 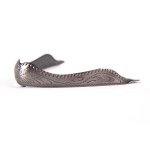 All Boot Tips and Heel Guards come with fastening hardware.